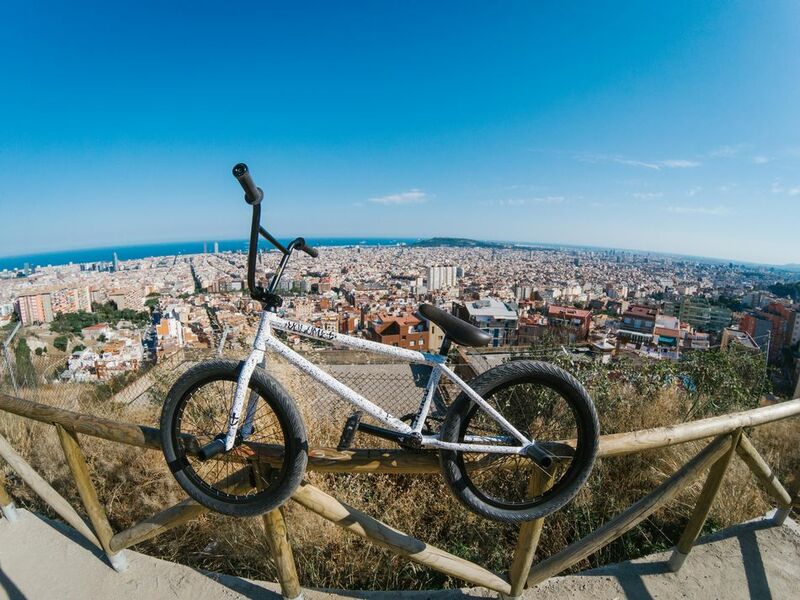 Jason Watts' Haro Lineage Sport Bike Check.Everything about Jason Watts is wild and his bike matches his life. 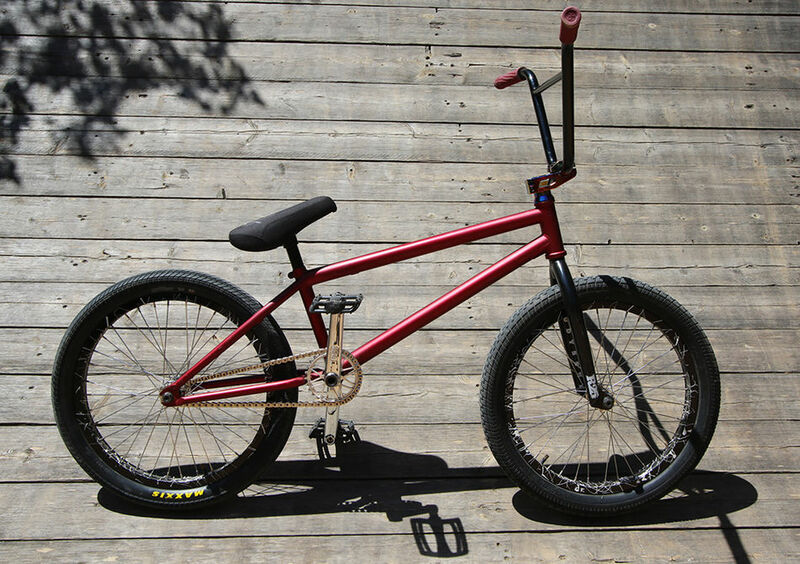 Though he wasn't even alive at the time the original Haro Sport hit the market, he's taken this brand new Lineage version and made it his own. 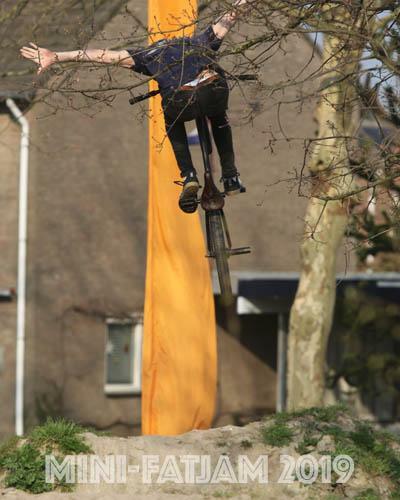 Watch him run through his setup and put it to work! 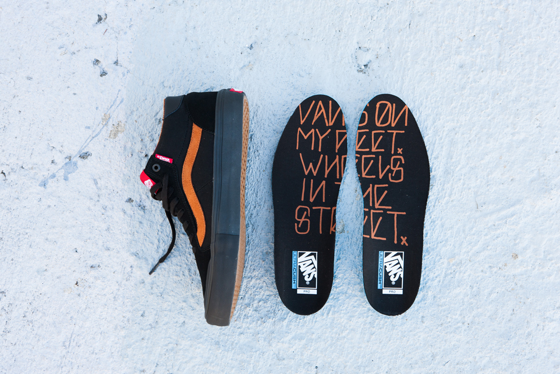 Frame: Total BMX Sandstorm 21"
Building upon the success of the Style 112 Pro, Vans expands the team style footwear offering with the debut of the Style 112 Mid Pro in BMX team rider Dakota Roche’s signature colorway. Available beginning August 1, this new mid-top silhouette is constructed with the same trusted performance technology found in the Style 112 Pro with added mid styling for increased ankle support. The Dakota Roche’s signature colorway of the Style 112 Mid Pro features classic canvas and suede uppers, combined with Duracap reinforced underlays for maximum durability in high-abrasion areas. Equipped with UltraCush HD sockliners and Vans’ original waffle outsole, this stylish yet functional team style delivers the highest level of impact cushioning coupled with tried and true gripping abilities. 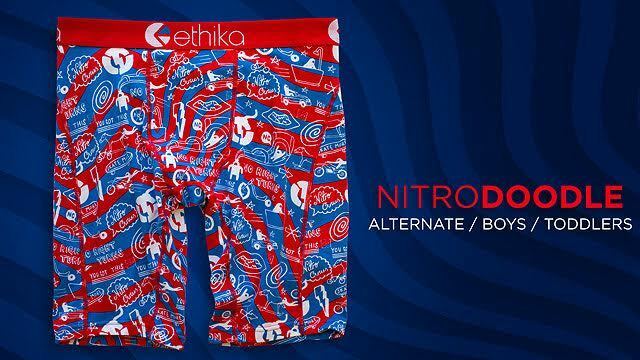 Nitro Circus, the world’s top action sports entertainmentcompany, and Ethika, a leading underwear brand driven by personal identity, are very proud tointroduce the new Ethika x Nitro Circus Collection, available online at ethika.com beginning June 28.Three styles, appropriately titled I Believe I Can Fly, You Got This and Nitro Doodle Print will beavailable in Mens and Boys sizes in both the U.S.A. and Canada. Inspired by the record-breaking achievements of Nitro Circus’ daredevil athletes, these exciting designs embody the individuality of the Nitro Circus Crew and feature the quality and comfort they expect. 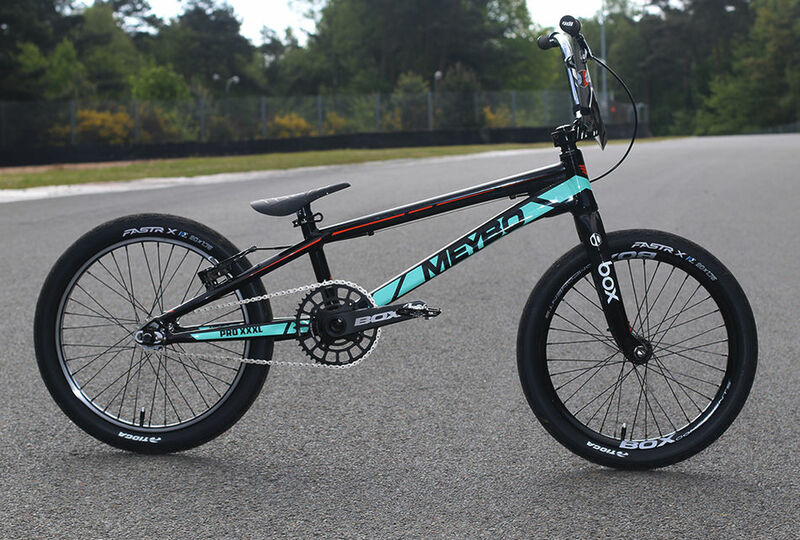 Vasya Lukyanenko Bike Check 2017: Volume Bikes "Vessel V2"
Bike Check: Kevin van de Groenendaal (NED) UCI BMX SX JR leader. 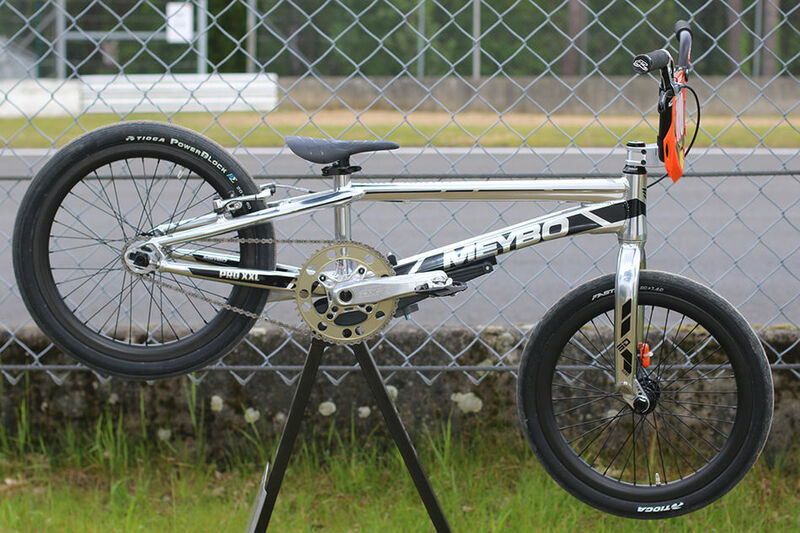 Sponsors: Meybo, Box Components, HT components, Tioga, Troylee designs. With a partnership dating back to the early 1980’s, Vans brings forth the third installment of Vans x Peanuts designs, highlighting characters from Charles M. Schulz’s beloved Peanuts gang. 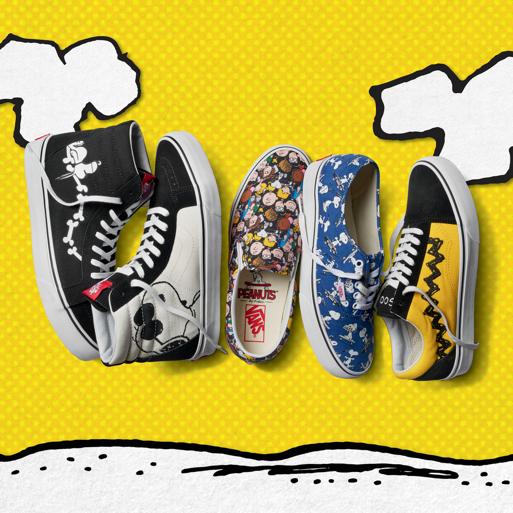 Using vintage illustrations from the late ‘60s, ‘70s and ‘80s, Vans designers bring “Off The Wall” elements to iconic Peanuts moments that remain true to Vans’ unique design aesthetic. 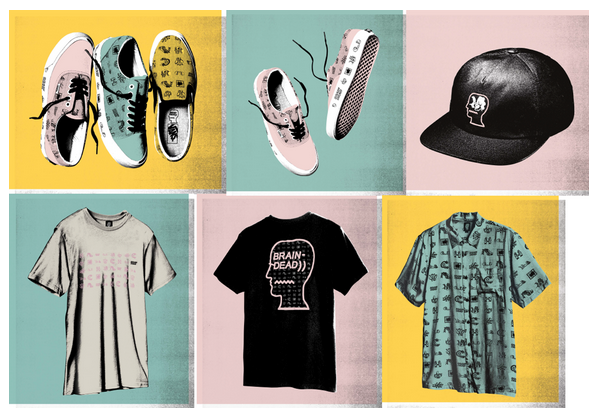 The Vans x Peanuts collection of footwear, apparel and accessories launches worldwide June 2. The Vans x Peanuts collection features six core designs across a variety of silhouettes within the Vans Classics, Surf and Apparel collections. Peanuts protagonist, Charlie Brown, kicks off the collection quite literally as he is seen on a men’s pocket tee and raglan pushing his way on skateboard in pair of Old Skools. Cop his steez with a pair of Old Skools outfitted in yellow canvas and black suede, showcasing a chevron Sidestripe and “Good Grief” embroidered atop the tongue of each shoe.